BONNAROO: WHAT, WHICH, THIS, THAT, THE OTHER is the first and only official book about Bonnaroo. It contains more than 400 photos covering all 10 years of Bonnaroo, featuring shots taken by some of the best shooters working in music today, including Danny Clinch, C. Taylor Crothers, Jeff Kravitz and Ryan Mastro among others. Soft cover. 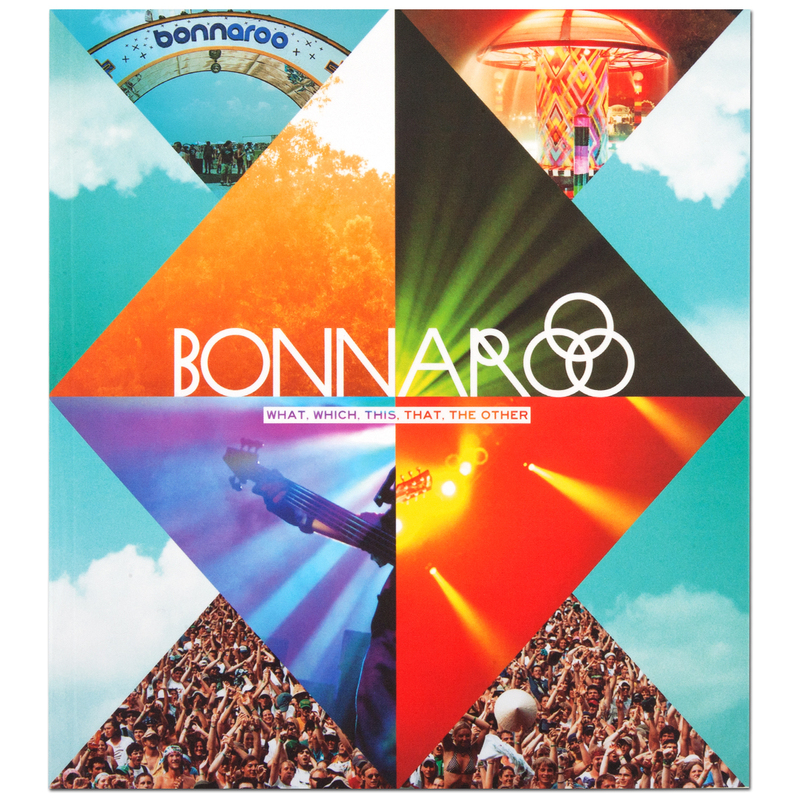 Beautiful book with a wonderful insight to Bonnaroo through the years. I definitely learned some things about Bonnaroo I never knew. Excellent quality and beautiful design.